THE PROBLEM: You just finished an amazing YA book and you want to keep that satisfied feeling going, but you don’t know what to read next. Or alternatively, you’ve read something amazing and have been searching for the perfect follow up read, but have come up short every time. 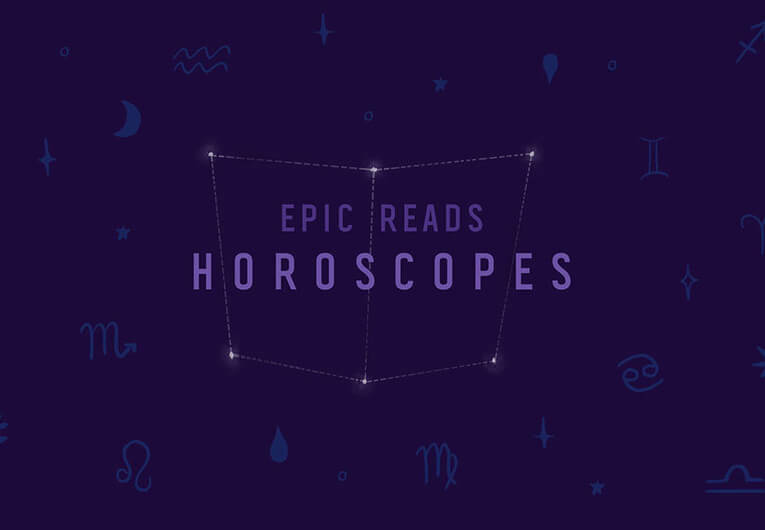 THE SOLUTION: Never fear readers, because Epic Reads is here to solve all your bookish problems. Introducing our weekly feature, “Like, Try, Why”! 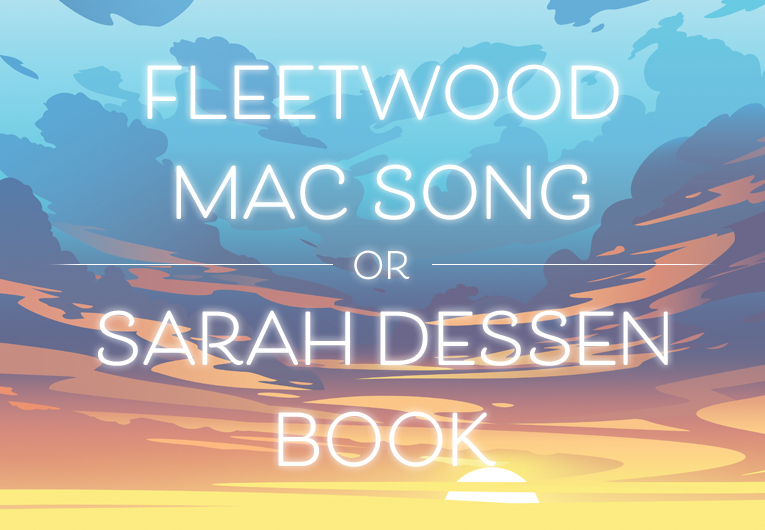 Each week we’ll pick a few popular books (and sometimes even TV shoes or movies!!) 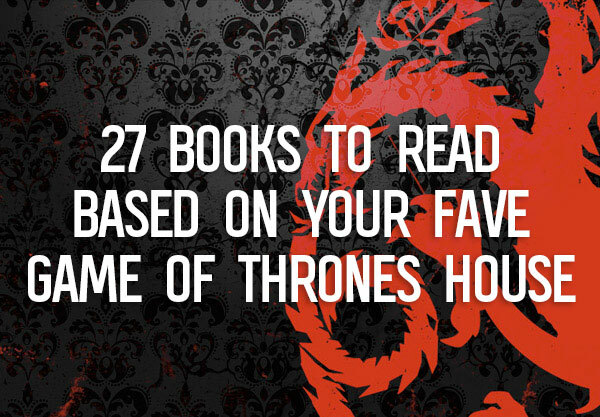 that we adored and then PERSONALLY recommend what to read next. This is no automated feature, this is the real thang y’all. 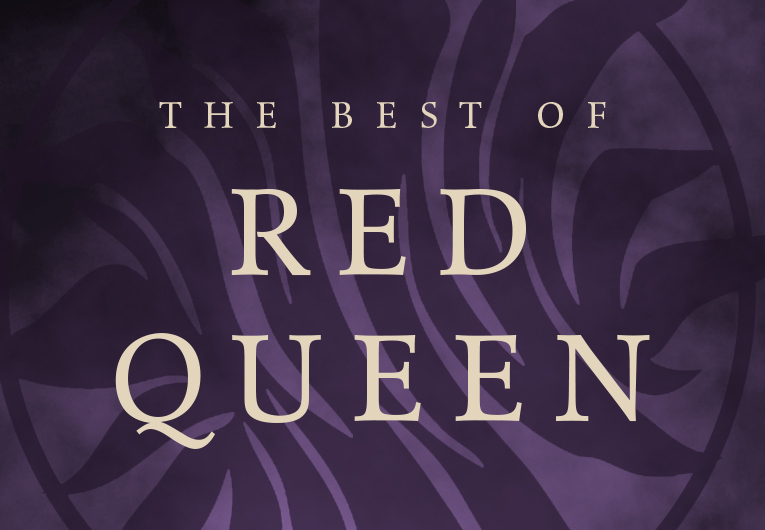 So sit back, relax and let this week’s Like, Try, Why introduce you to your next epic read. 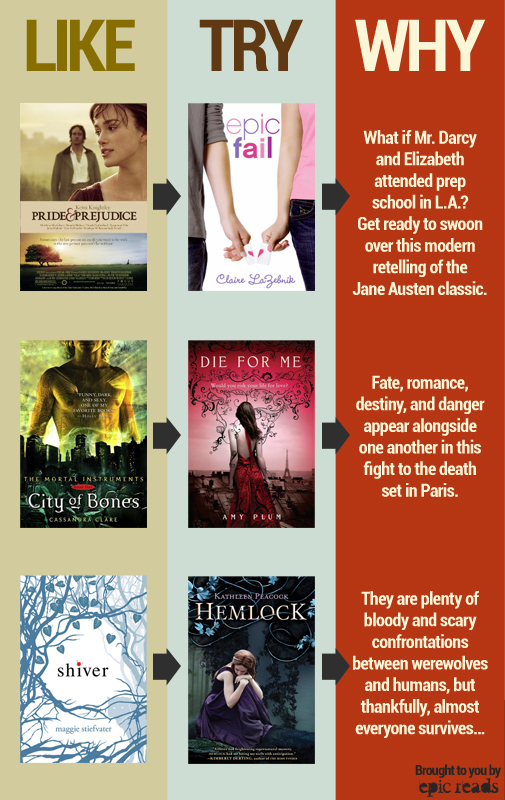 This week, if you like Pride and Prejudice by Jane Austen, give Epic Fail a go! Loved City of Bones by Cassandra Clare? You’re next read should be Until I Die! Finally, if Shiver is a featured book on your shelf, then check out Hemlock! Stay tuned for another Like, Try, Why next week and if you need a recommendation in the meantime, post your queries on this forum or give us a tweet @EpicReads and use the hashtag #AskEpicGirl!